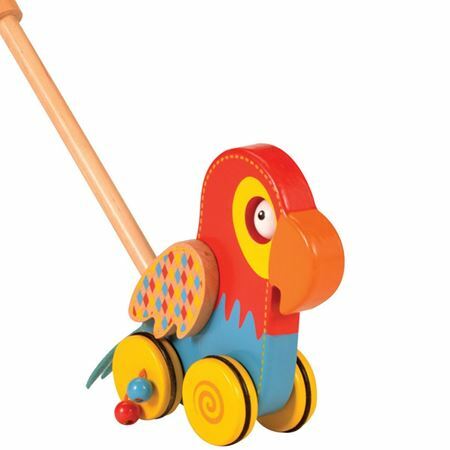 A two in one wooden toy parrot that can be used as a roll along or add the stick and it’s a toddler push-along! 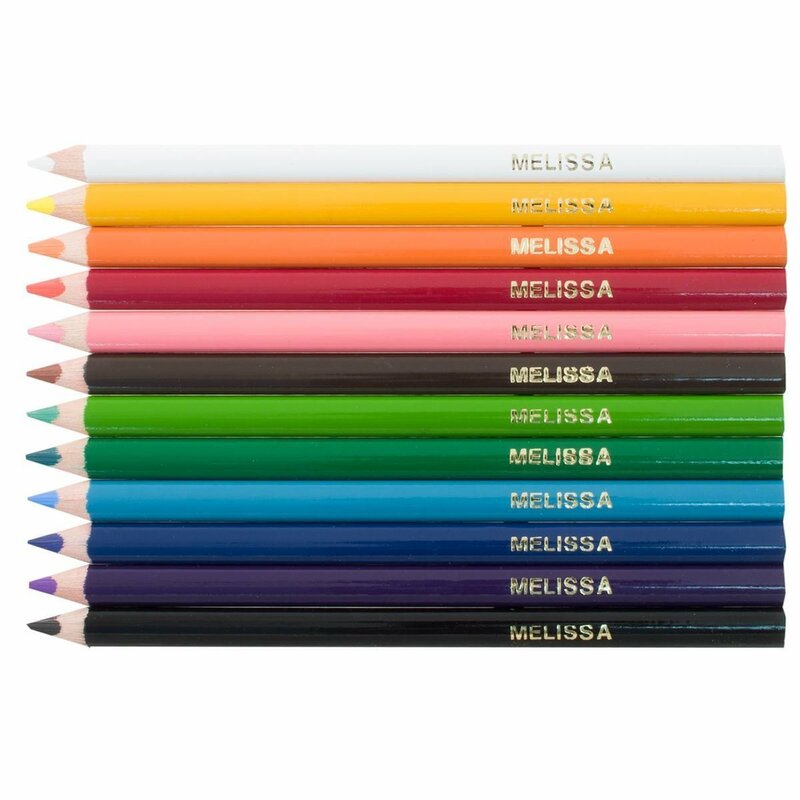 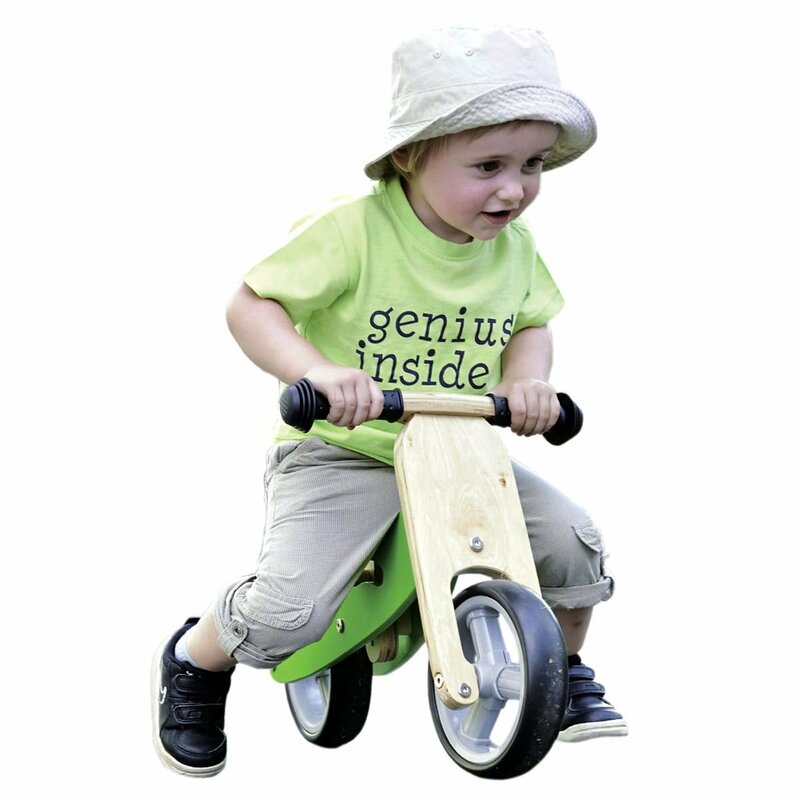 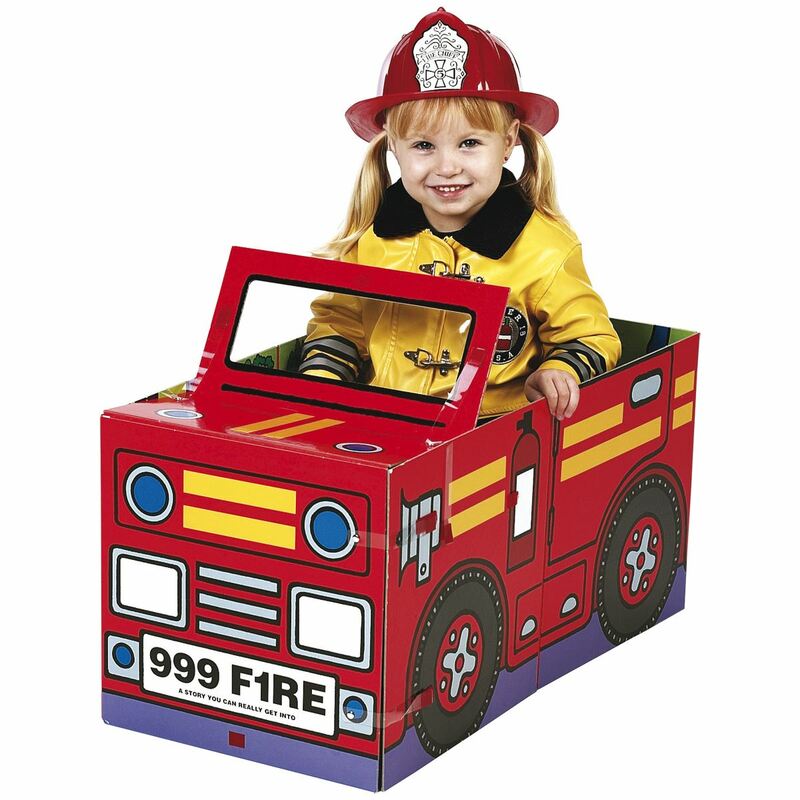 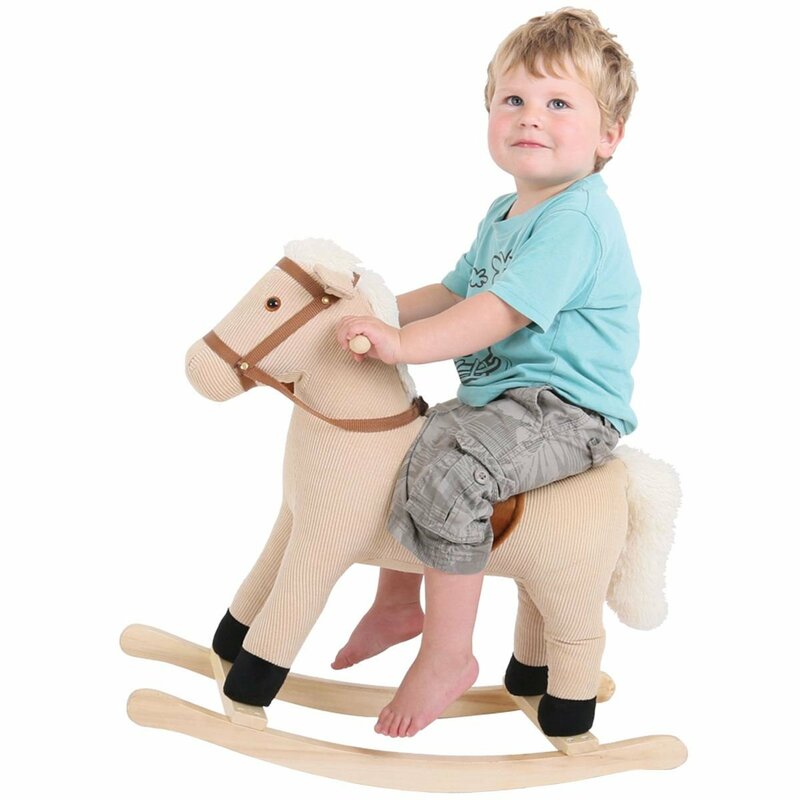 A cheerful wooden two in one toy, finished with brightly coloured paint and non-slip wheels. 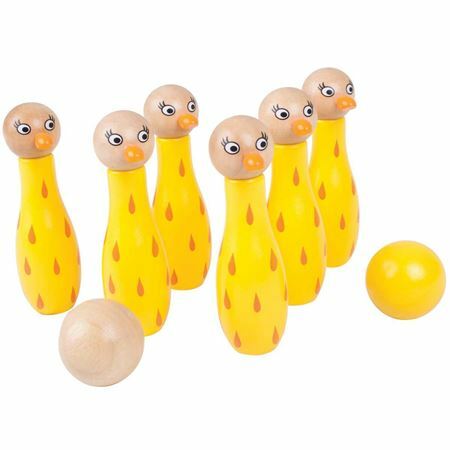 Fun details include rolling eyes, flappy wings, felt tail feathers and beads attached to the wheels that make a great click-clack sound as they rotate. 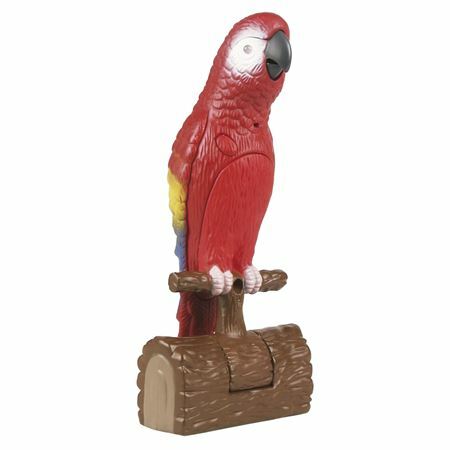 The parrot can be rolled along by hand or add the stick and it’s a push-along toy too! 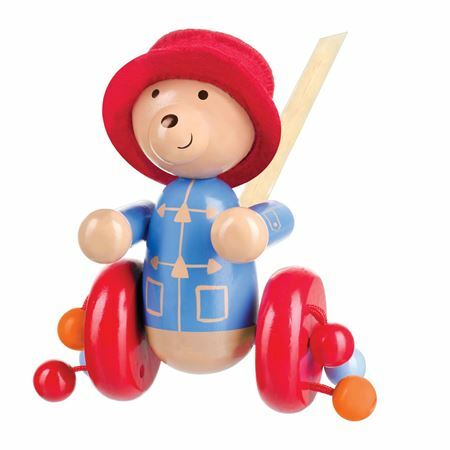 Wooden pushalong Paddington Bear, with beads that clitter-clatter when pushed along. 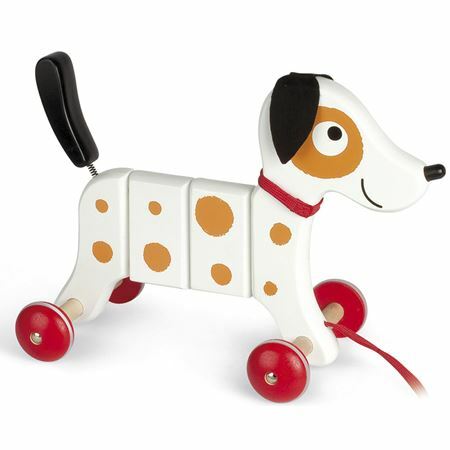 Crazy Rocky Dog Pull-Along bends and wiggles as he's pulled along.